Stop by RNR anytime for a free tire check. It’s the easiest way to stay safe on the road. We’ll do a full and complete inspection of your treads and tire pressure. 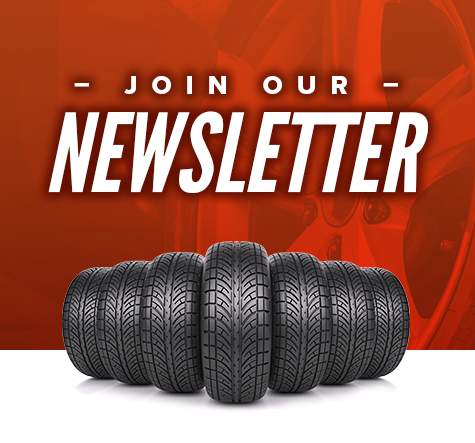 If you do need new tires, we’ll never sell you anything you don’t need. And you’ll always get the lowest cash price out the door. Guaranteed.